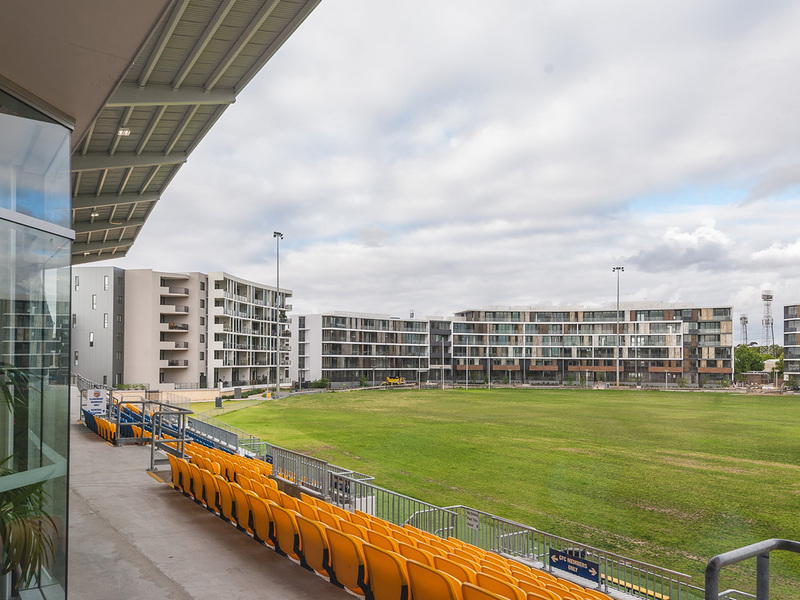 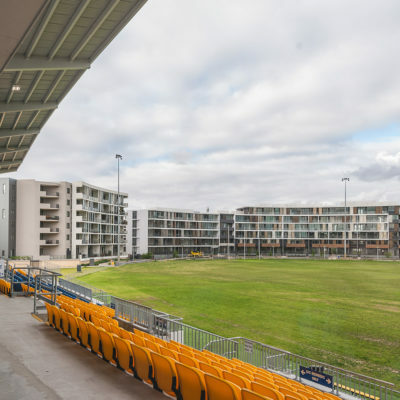 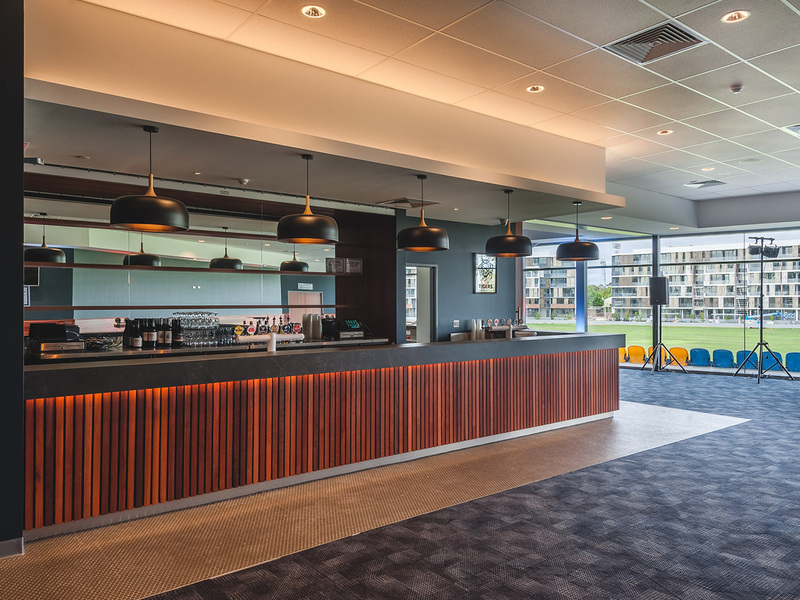 Claremont On The Park is a recently refurbished venue overlooking Claremont oval and the new Claremont developments, offering a spacious and relaxing option for you and your guests. 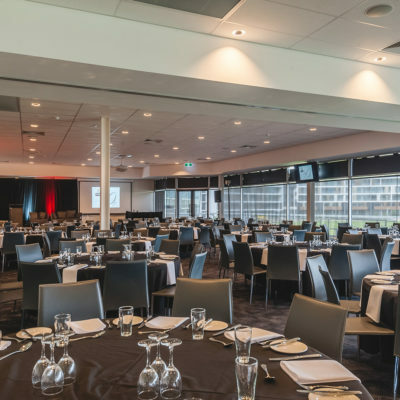 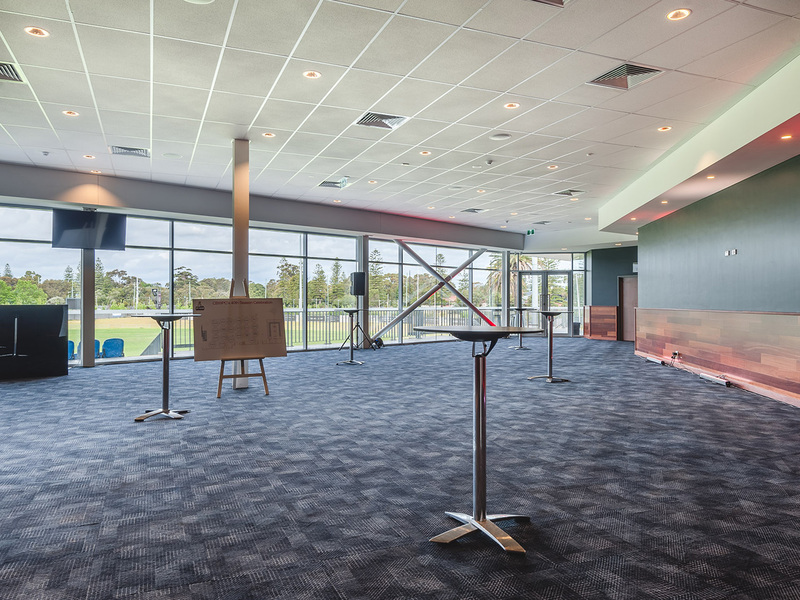 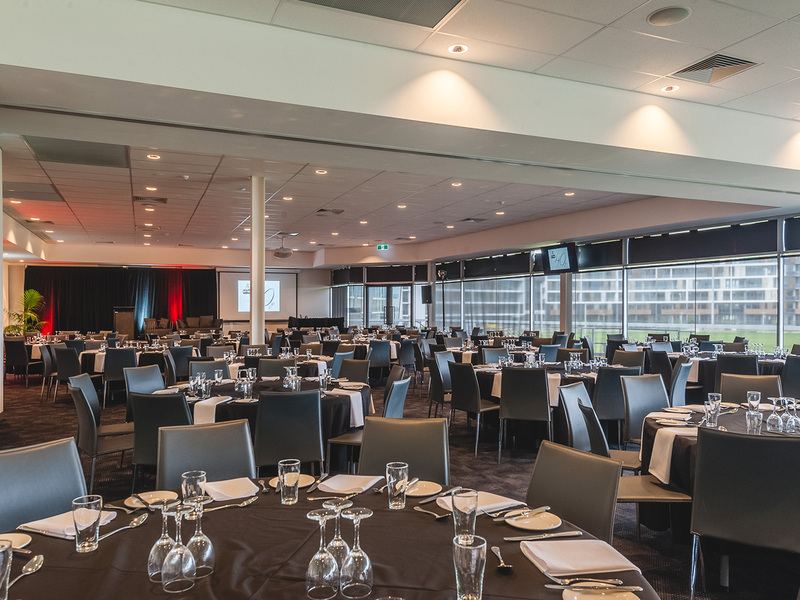 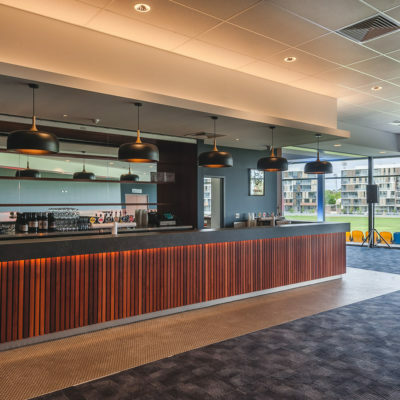 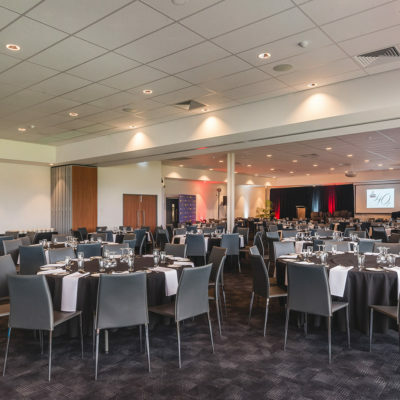 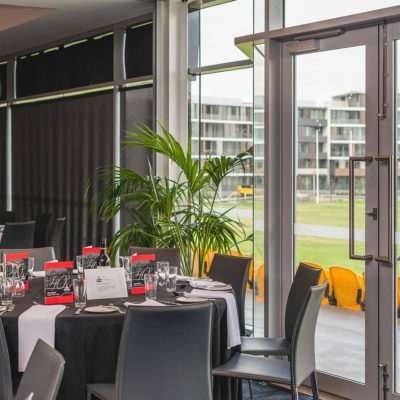 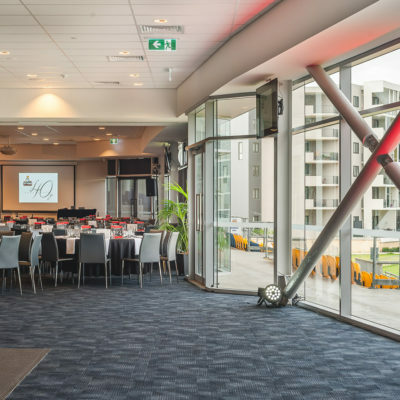 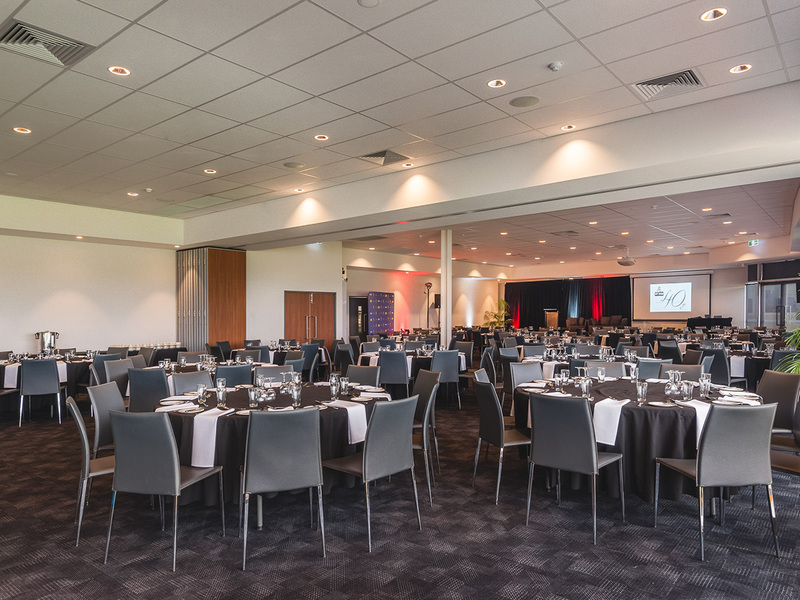 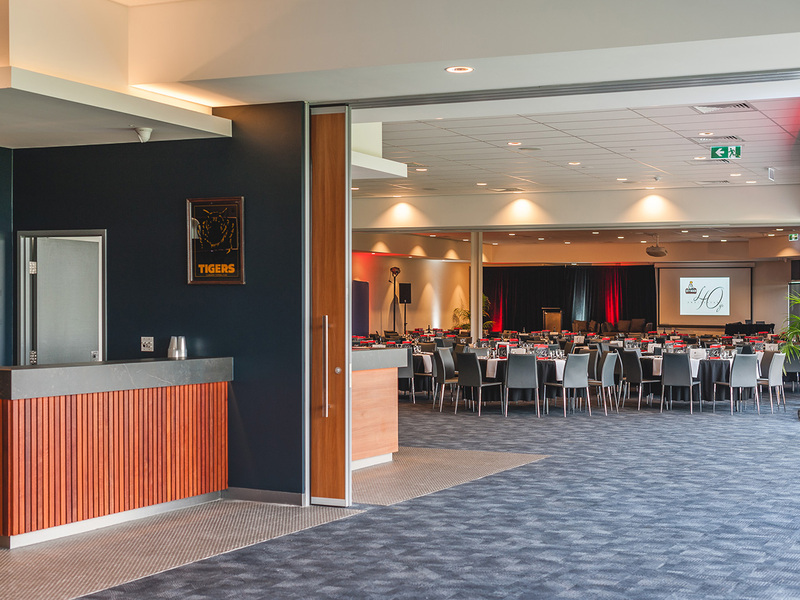 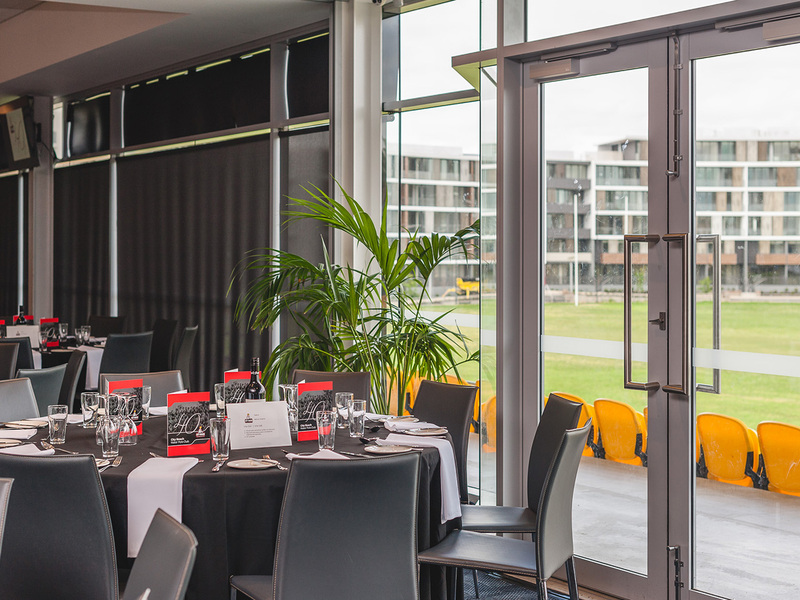 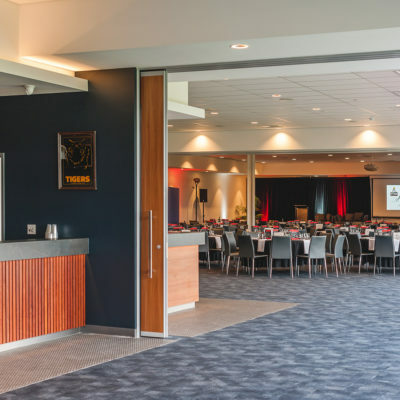 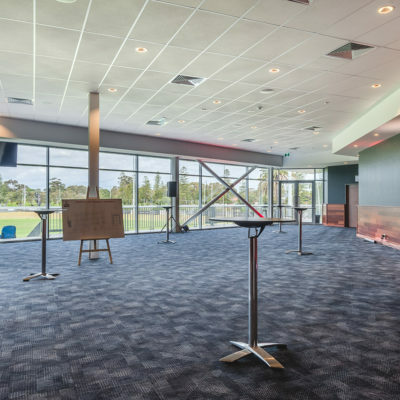 Convenient and spacious, Claremont On The Park is well suited to a variety of functions such as corporate training days, birthday parties and Christmas functions and includes a fully equipped commercial kitchen, projector, LCD screens and a bar area. 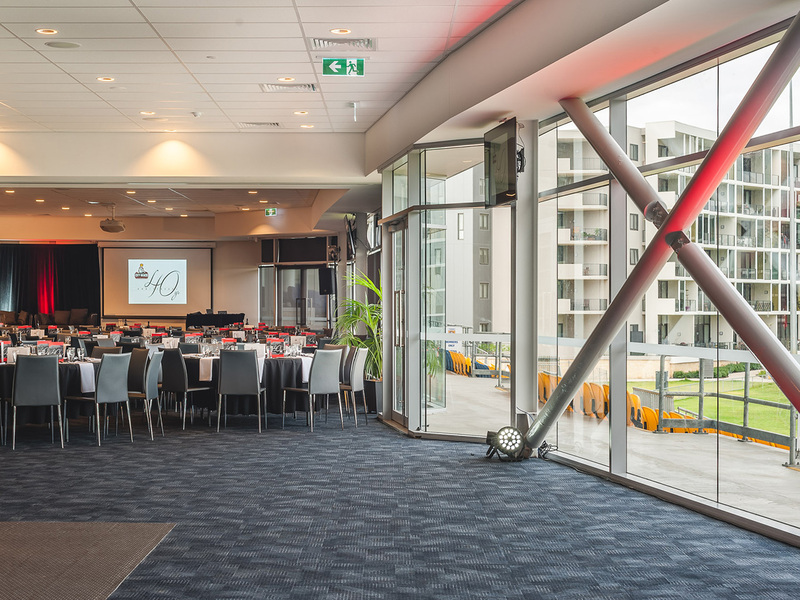 A short stroll from Claremont train station, makes this venue easily accessible for all of your guests.